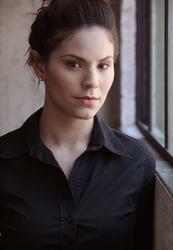 Actress Kristin Mellian was raised in Canton, Michigan and now lives in Los Angeles, California. 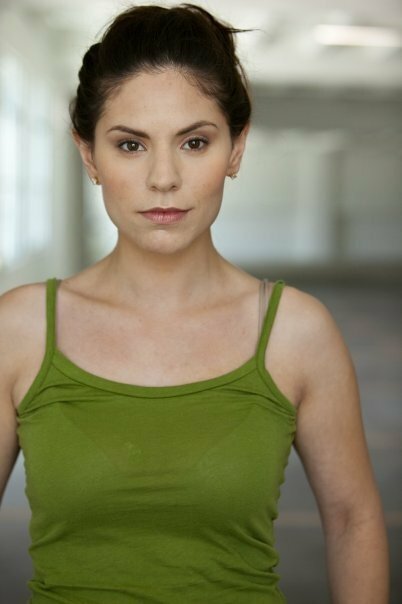 Kristin Mellian is an actress who has worked on several television series, theatrical stages and movies. Kristin holds a Bachelor of Fine Arts in Musical Theater and Shakespeare, and has a long list of working credits in the entertainment business. I have been watching Kristin Mellian's talent and acting ability's grow over the years. She has a fabulous look that's perfect for films and television. Her actual acting performance is extremely strong and is getting better as she learns. She is one of those types of actors with special talent and appearance who can act in all Film Genres! Could she portray a lead character in a major motion picture along side some of the top actors in the movie business right now, certainly given the opportunity in such a film. You have to study her acting, watch her performance and open your mind then you will also visualize how powerful of an actress she can be! If you can do this, you will see Kristin Mellian as someone with super star possibility's! Kristin Mellian without a doubt has what it takes to become one of the top film entertainers in the business.